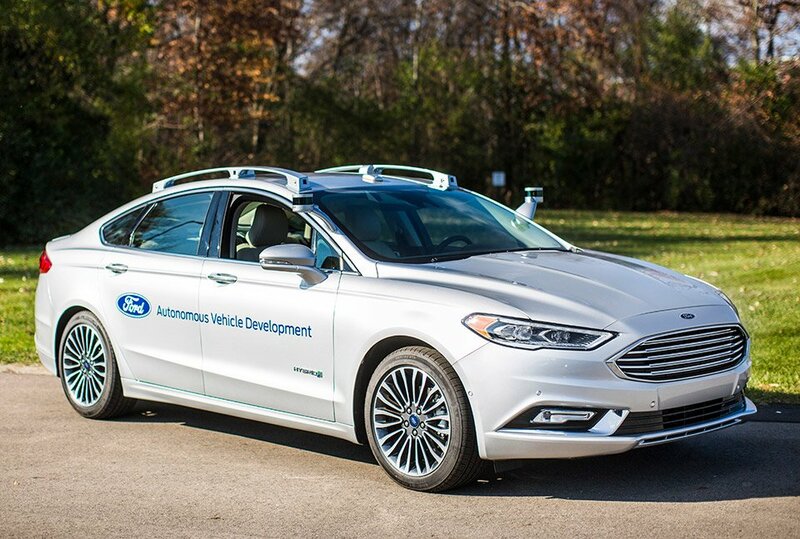 Ford is working on updating its Fusion autonomous car with some next-generation tech. The big change is a significant increase in computing power under the skin of the car. The company also says that the electrical controls are closer to production ready. Another big change is to a new LIDAR sensor that has a sleeker design and a better targeted field of vision. That means that the new autonomous car is able to get by with only two LIDAR sensors instead of four, and looks more like a regular production vehicle instead of having big sensors sticking out of its roof. Instead, they sit along the sides of the windshield. Despite half as many LIDAR sensors, the car is still able to gather the same amount of data as before. Ford didn’t say when the new autonomous Fusion would go into testing. The current Fusion autonomous cars have been in testing for three years, and Ford says it plans to triple the size of its autonomous fleet to about 90 cars during 2017. Ford CEO Mark Fields previously said he wants to bring a fully-autonomous vehicle into production by 2021 for use by ride-sharing services.